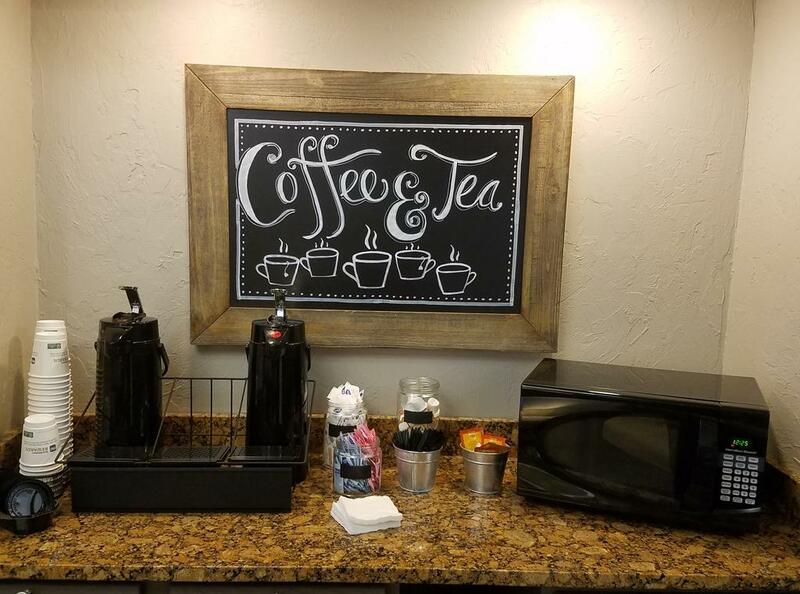 Tucked away in the Ozark Mountains near Silver Dollar City, Best Western Inn & Conference Center offers unmatched convenience, amenities, and value! 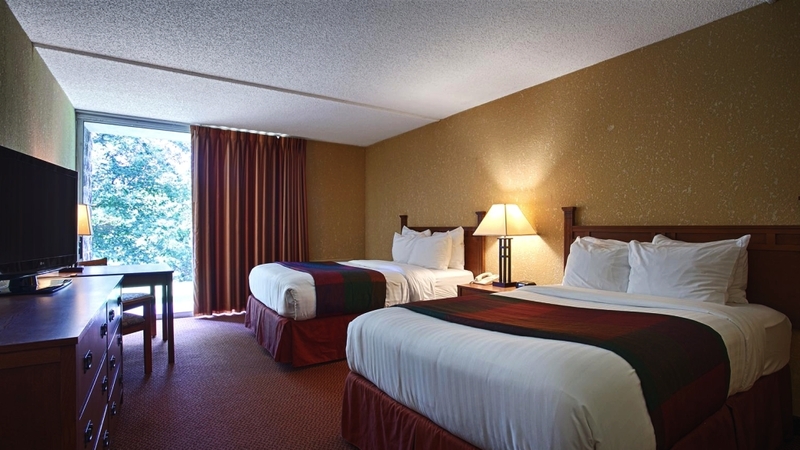 You save up to: $248.66 (84%) off! 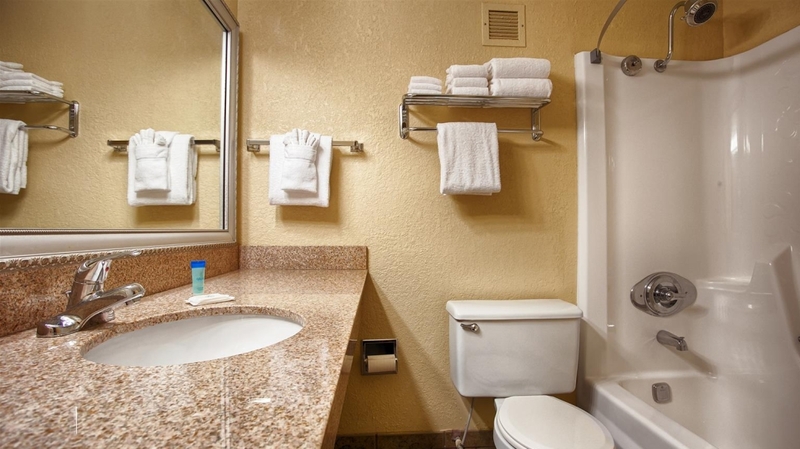 Clean & Modern Hotel Bathrooms! 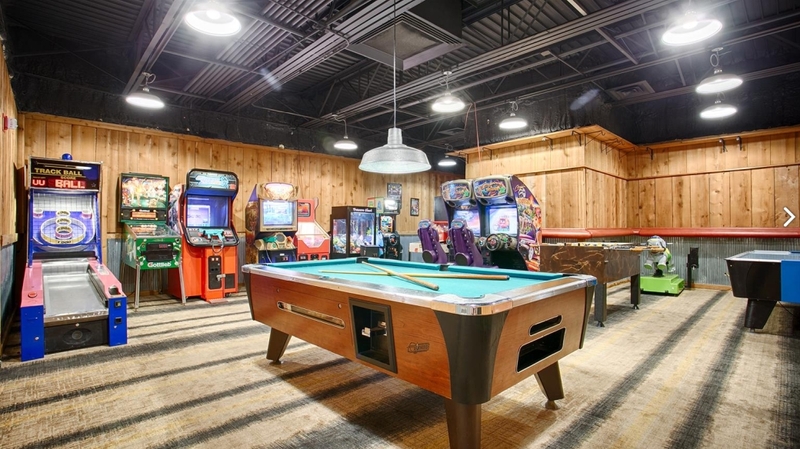 Amazing Arcade & Game Room! 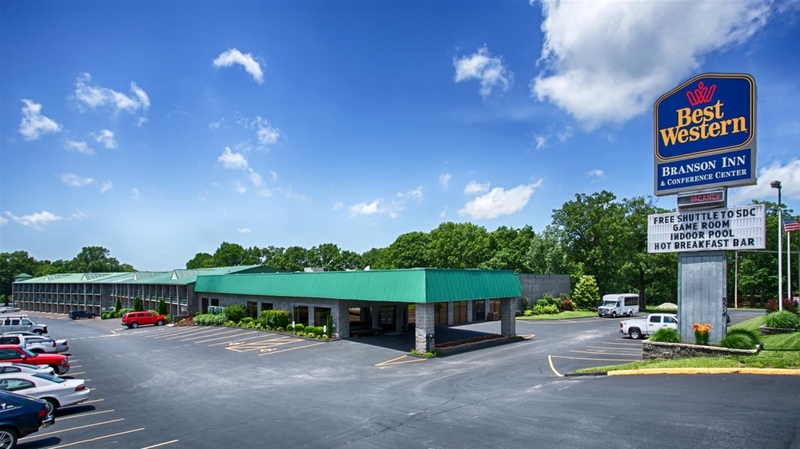 Beautiful Setting in the Ozark Mountains! 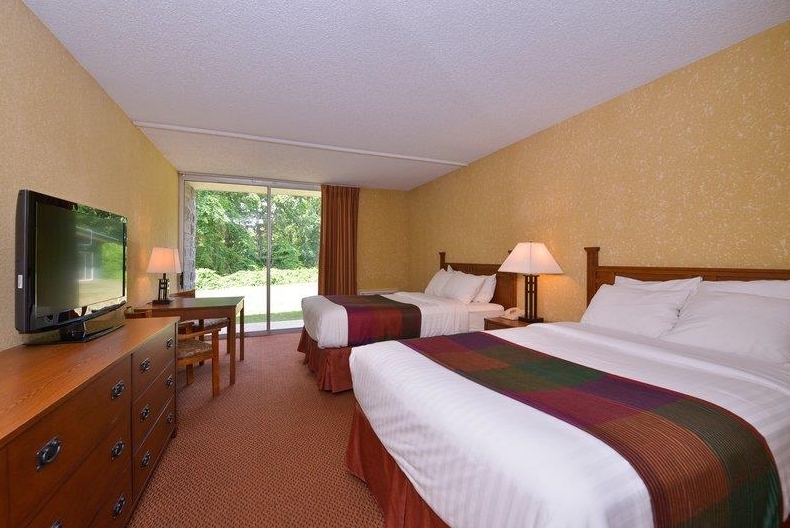 Booking tip: Best Western Inn & Conference Center is very popular, advance reservations are recommended! 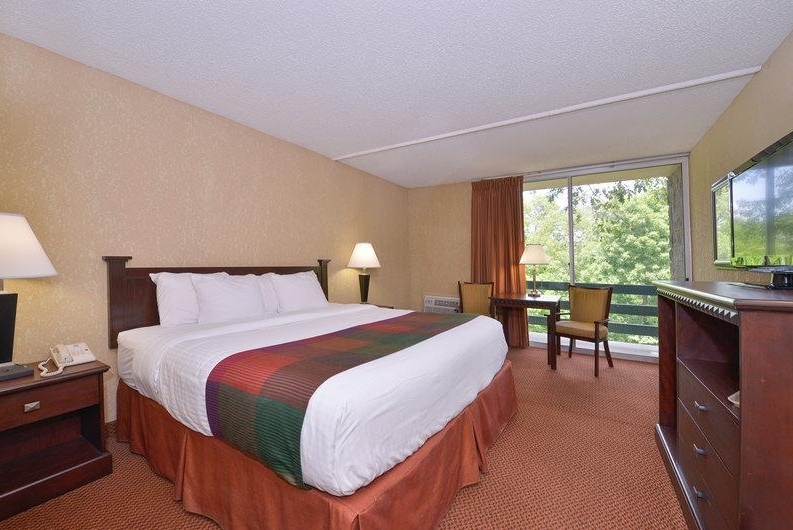 Secluded in the Ozark Mountains! 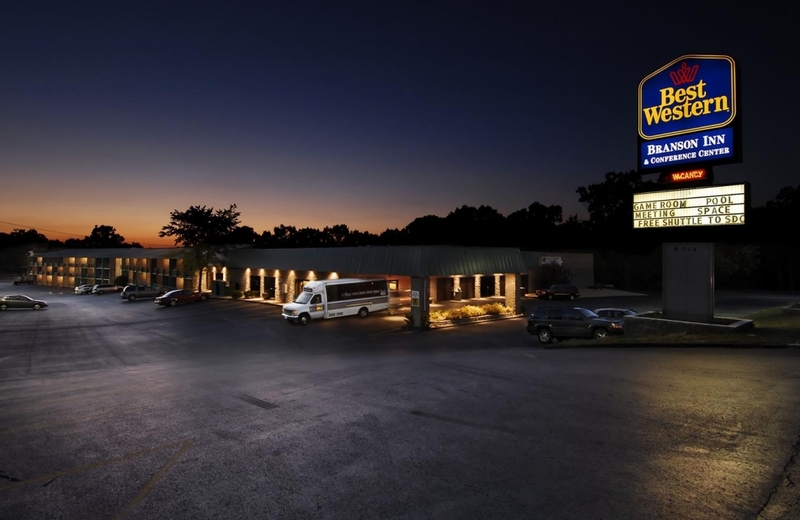 Sitting tucked away in the heart of the beautiful Ozark Mountains you will find the Best Western Inn & Conference Center in Branson! 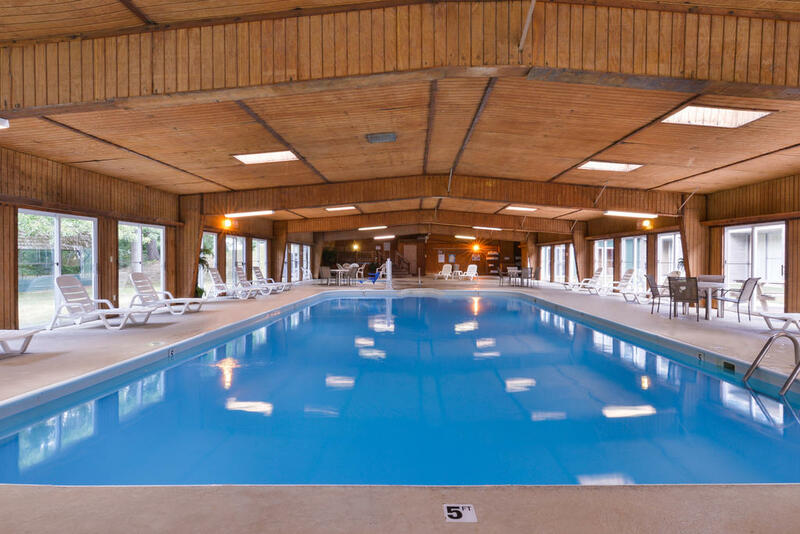 When you stay here you are secluded with plenty of peace and privacy, yet close enough that you’re just a short few minutes’ drive from all of the things to see and do in the area. 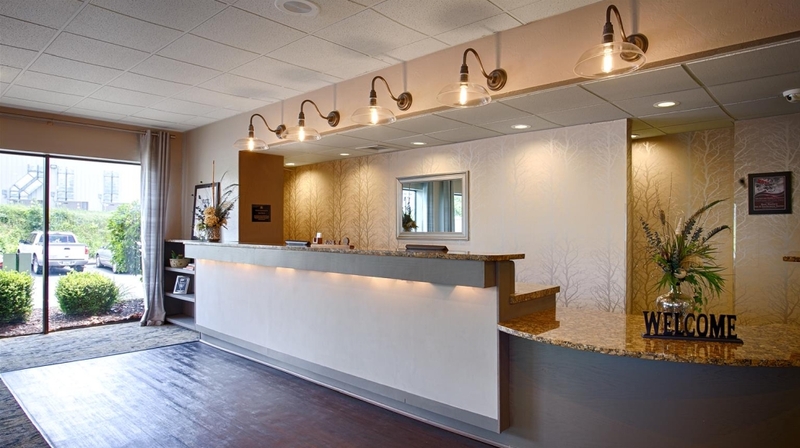 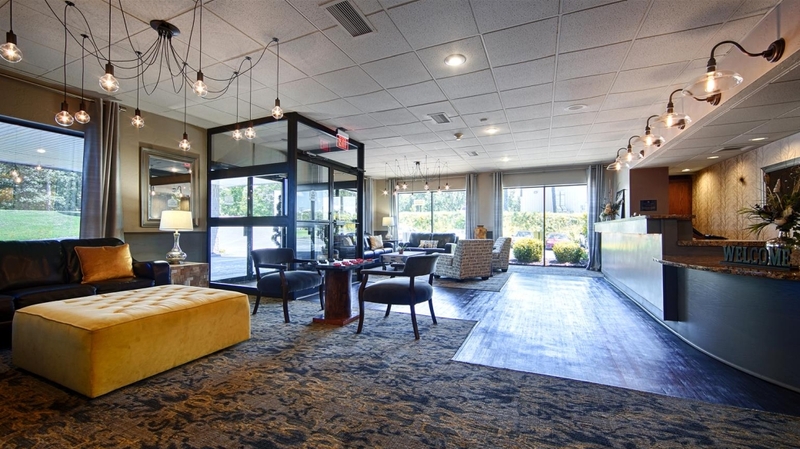 From the moment you step foot in the hotel lobby you will experience a comfortable and relaxing time during your visit. 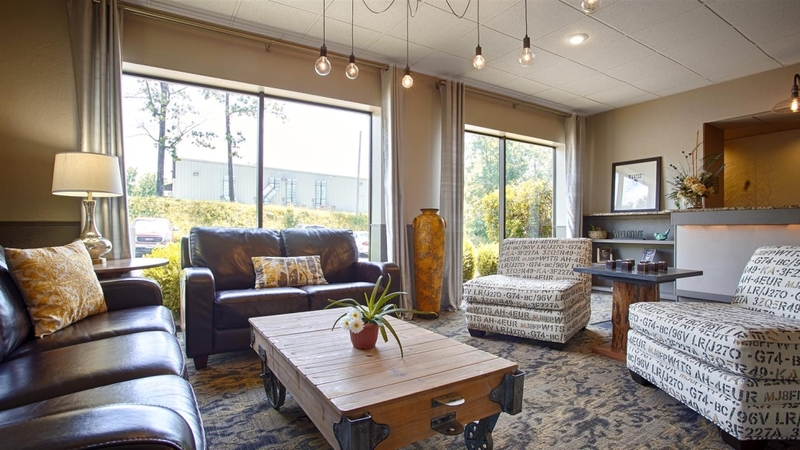 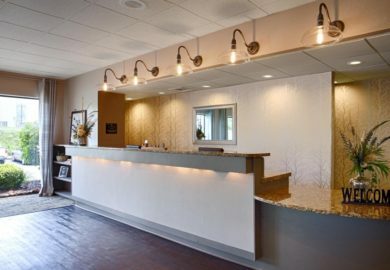 The updated, upgraded, and modern decor found throughout the hotel provides a welcoming and inviting setting for your stay. 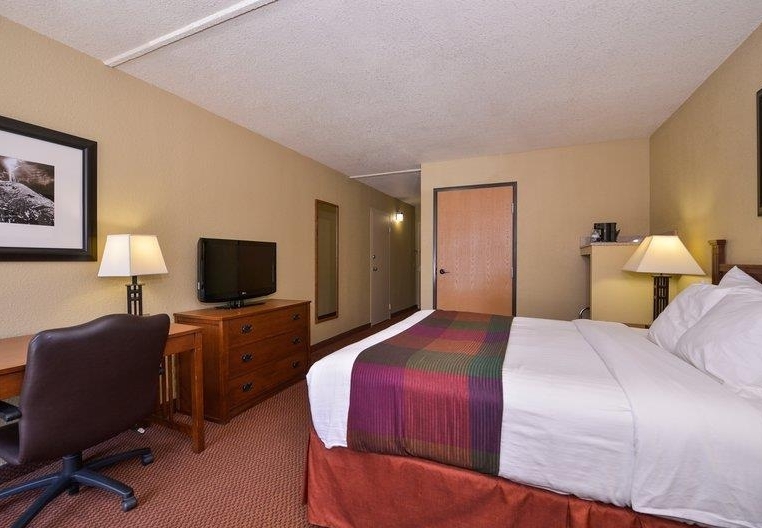 The rooms are clean and comfortable, equipped with modern amenities like flat-screen TVs and luxurious bedding. 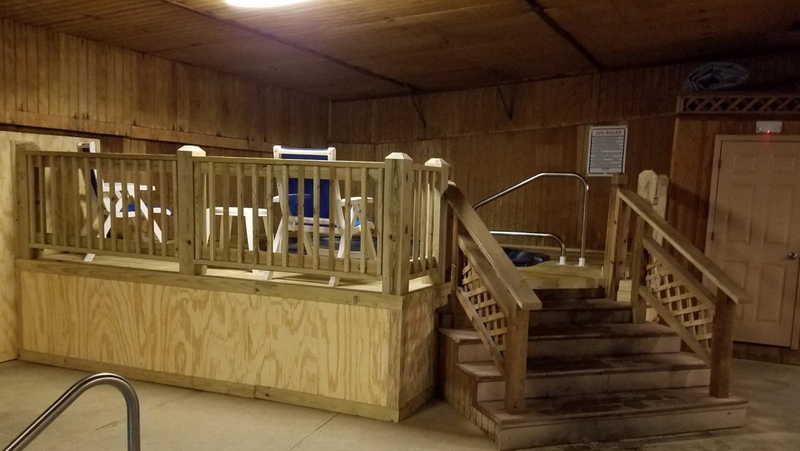 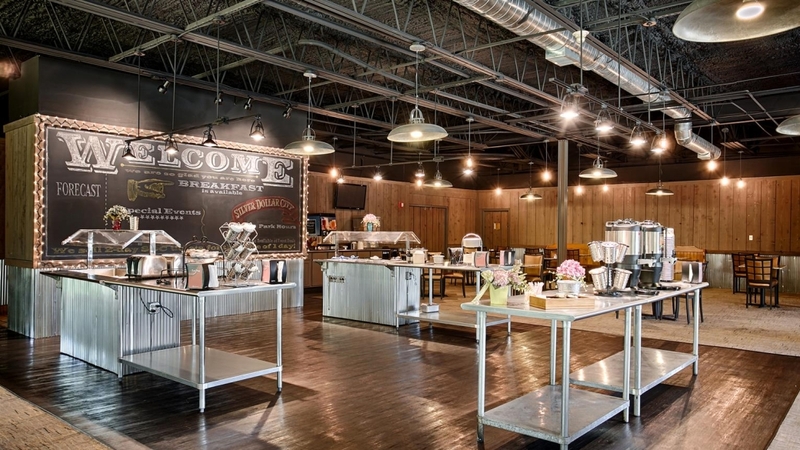 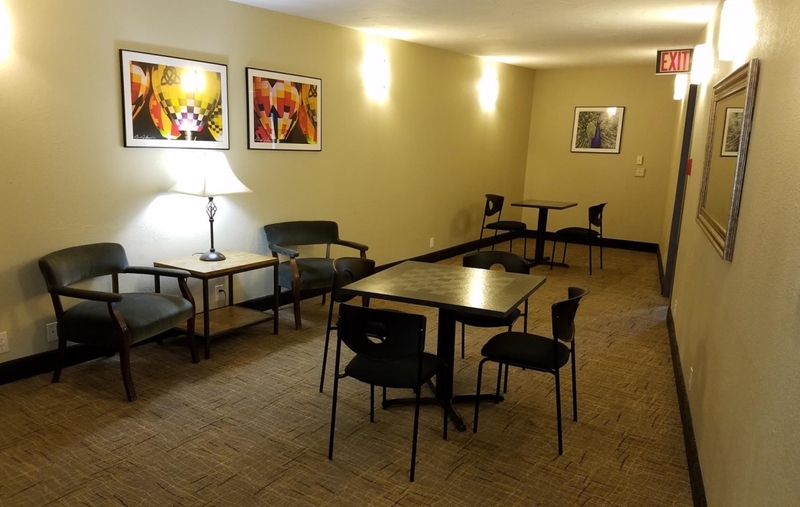 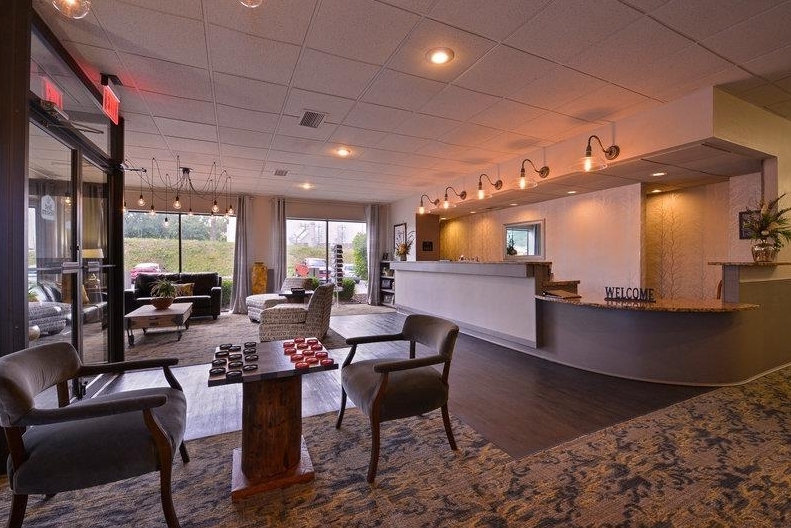 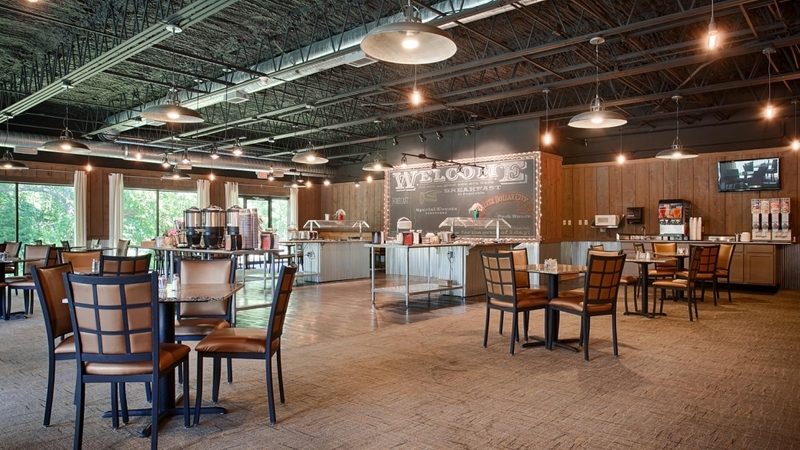 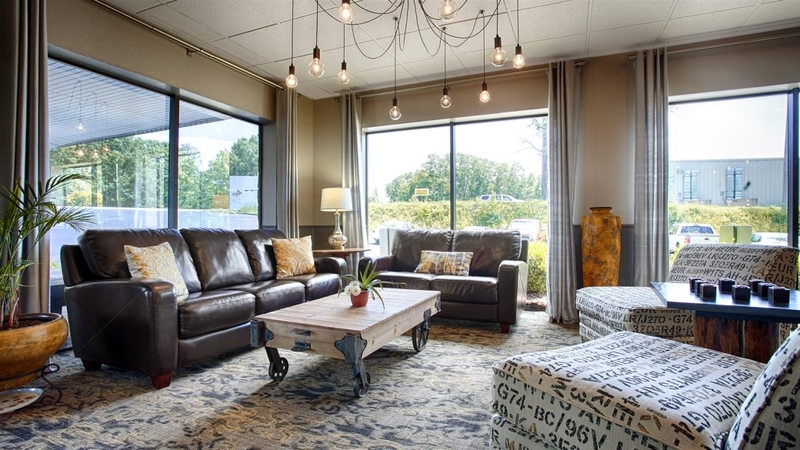 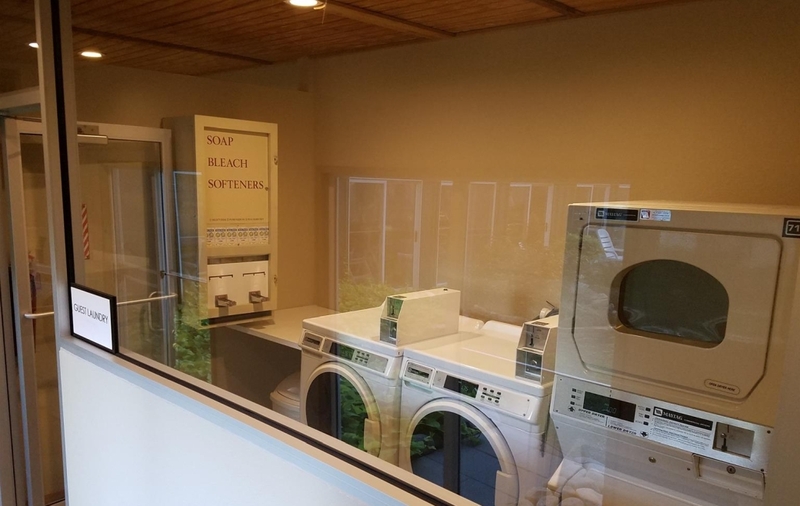 Other amenities you will find on-site include one of Branson’s best arcade and game rooms, a completely renovated and updated breakfast area, a beautiful indoor pool, and modern facilities designed to ensure your stay is as worry-free and memory-making as possible. 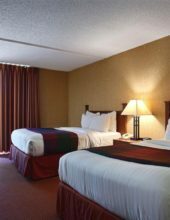 One of the few hotels or lodging properties sitting on the west side of Branson, this hotel provides unmatched access to all of the things to see and do in the area. 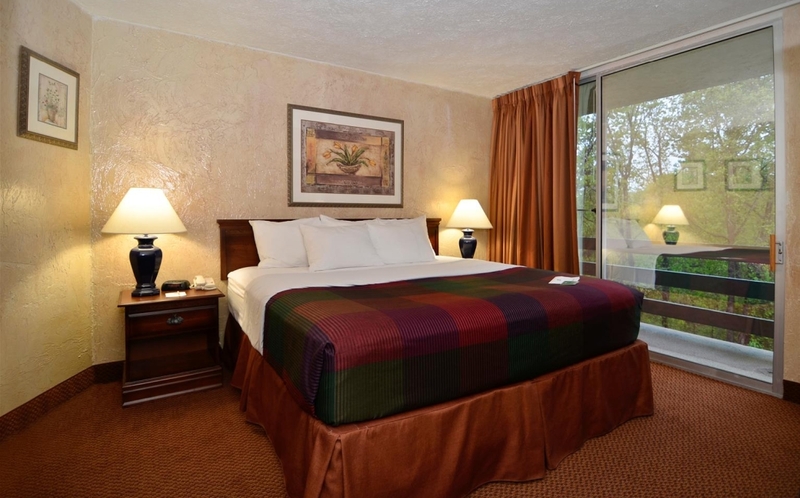 The famous lakes, shopping, shows, and attractions are just a short drive from the hotel – while complimentary shuttles are provided to the famous Silver Dollar City theme park (one of the only properties in Branson that offers this service). 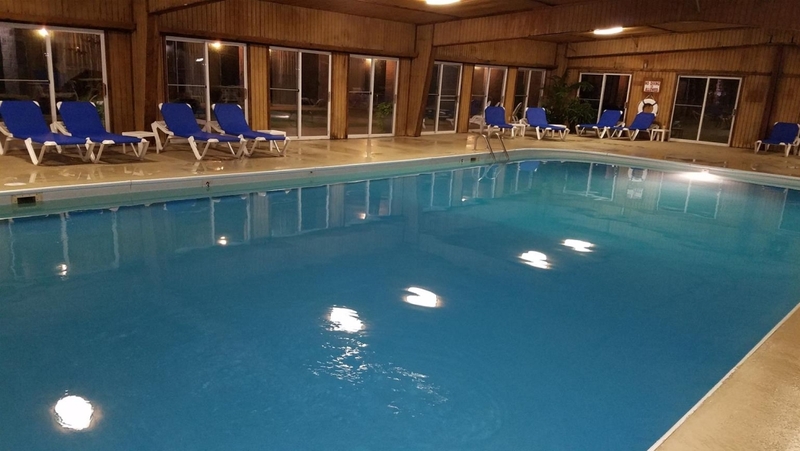 Whether you’re wanting to visit the famous Table Rock Lake, Silver Dollar City, or you’re just looking for a property that is secluded yet convenient to everything – then this hotel would make the perfect choice for your next visit!